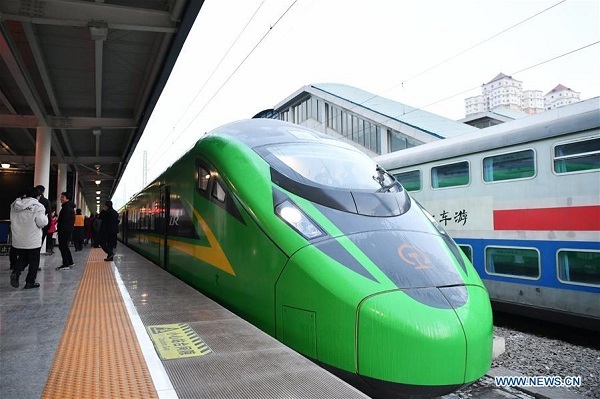 The first Fuxing bullet train with a speed of 160 km per hour started running on the Lanzhou-Chongqing line Tuesday. 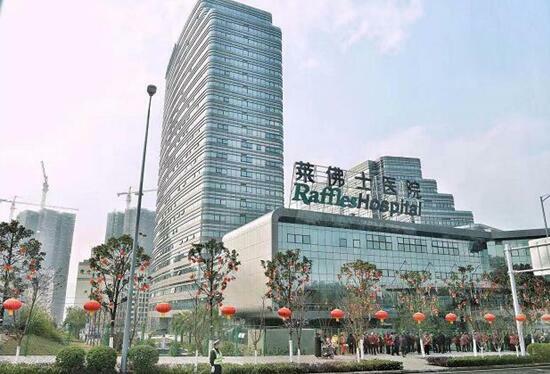 Raffles Hospital, a Singaporean general hospital, was established in Liangjiang New Area, Chongqing on Jan 7. 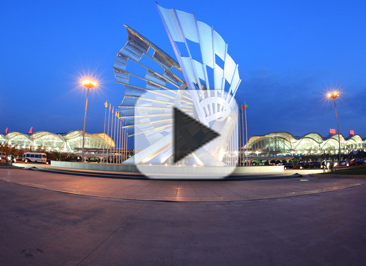 It is the first hospital of its kind in Chongqing, and will bring international medical resources to Southwest China. An airport management company, jointly established by China and Singapore, commenced commercial operation at the airport in Chongqing Municipality Tuesday. 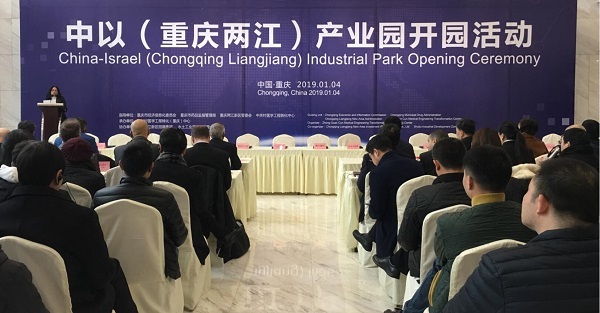 The China-Israel (Chongqing Liangjiang) Industrial Park officially opened in Chongqing's Liangjiang New Area on Jan 4. "Our school is like a mini technology park," says Yang Hongying, headmaster of New Jindai Primary School in Liangping district, Chongqing. 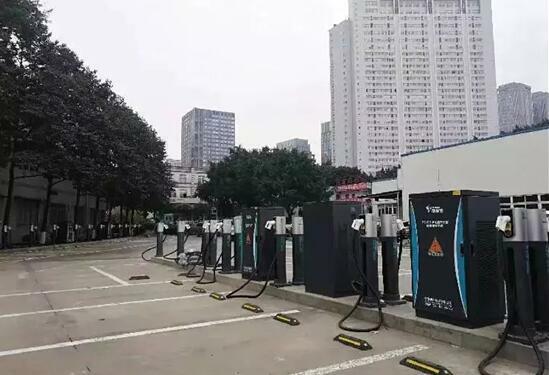 Chongqing's largest public charging center recently opened to the public at the Auto Exhibition Center in Liangjiang New Area. It provides 72 charging stations and free parking. The Long March 2D rocket launched an experimental satellite, "Chongqing" (Hongyan 1), on Dec 29, 2018, marking the start of the construction of the Hongyan (swan goose) global satellite constellation communication system. 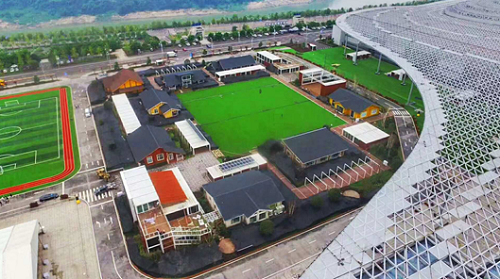 Built by Liangjiang New Area, Chongqing, Yuelai Intelligent Experience Square integrates intelligent medical care, education, entertainment, smart homes and hundreds of intelligent applications, becoming a landmark of the new area and attracting more than 400,000 visitors so far. 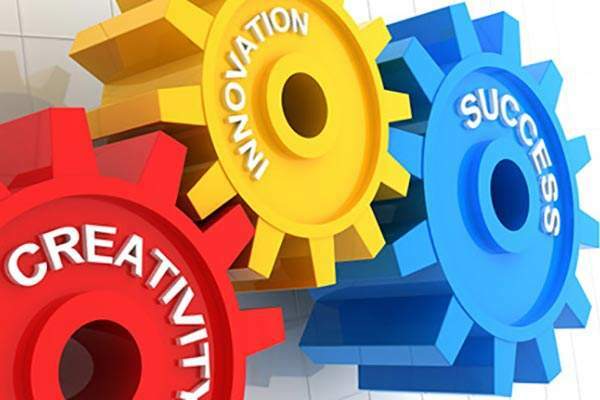 Chongqing recently released a list of 100 outstanding innovative enterprises involved in a number of emerging industries such as intelligent manufacturing and biological medicine. 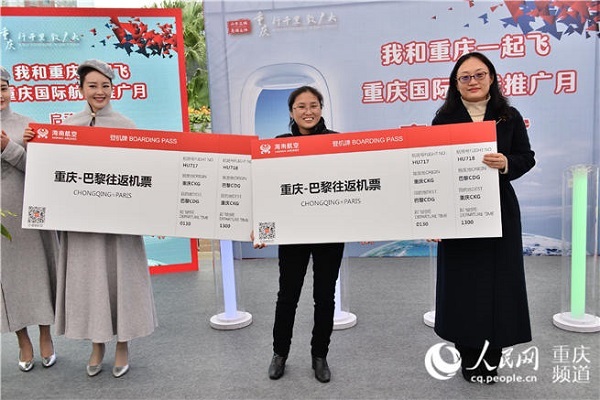 The first direct flight between Chongqing and Paris recently left the Chongqing Jiangbei International Airport in Liangjiang New Area.